When you build with us, you’ll enjoy easy access to some of Melbourne’s most sought-after prestige home builder suppliers and services. 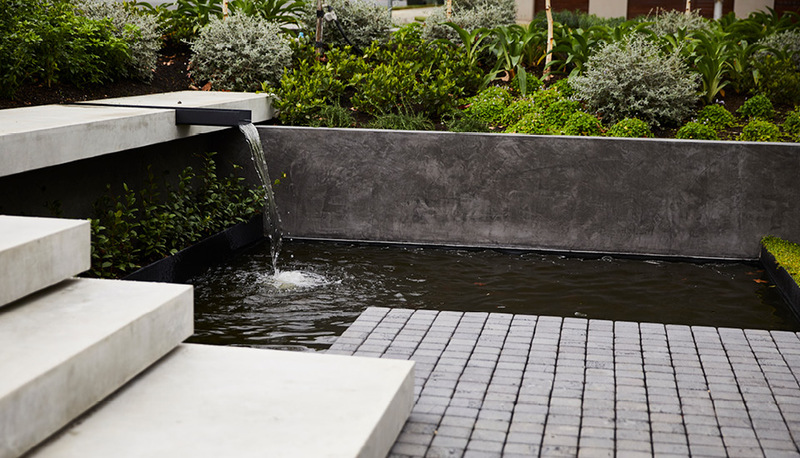 For example, we have a long-standing relationship with an award-winning landscape architect, who will collaborate with your builder and architect to create a considered and cohesive design response. We can help create the ideal lighting environment through our partnership with a talented lighting design team. We also help you shine a light on your creative side through our partnership with one of Melbourne’s most celebrated art studios. If you’re planning to include a pool in your next home, we partner with one of our city’s most innovative pool designers. And if you have a special item of furniture or a particular finish in mind, we can help you source it through our interior design partners – experts at finding that elusive ‘just right’ item. We offer a complete and seamless service, where our partners’ processes are integrated into our design and construction plans. We manage everything in-house – saving you time, effort and the challenges of coordinating multiple suppliers working to individual agendas. With us, everyone’s on the same page – and life is that much easier for you.